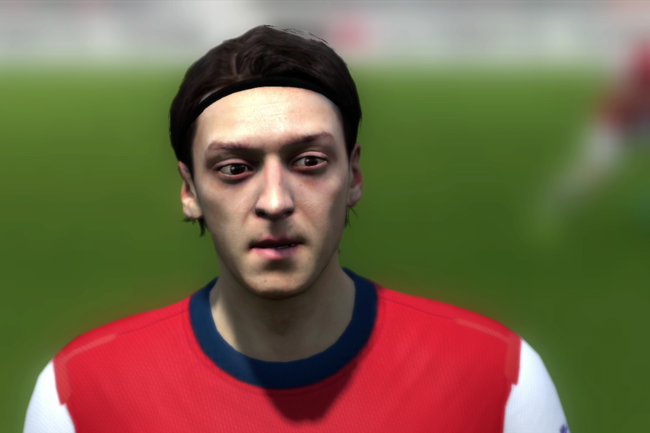 In massive footy news, FIFA 14 just dropped this past Tuesday. The game certainly hasn’t taken the giant leap forward like we saw from 12 to 13. However, they have refined the gameplay and smoothed out some of the rough edges to make the overall experience far more enjoyable. They also improved the menu navigation immensely, one of my biggest pet peeves with last year’s installment. Arsenal (@Arsenal) have a tough fixture this afternoon at Liberty Stadium versus the Swans (@SwansOfficial). Will be tough to hold a clean sheet, especially with Michu (@Michuoviedo) – who has a great record versus Arsenal – racing into form. But I still expect a win for the Gunners. Chelsea (@chelseafc) and Tottenham (@SpursOfficial) have just kicked off and I would love to see them draw. I have a fantasy hockey draft to prepare for today (wish me luck!) so I’m going to get right on to the picks. Given that Benteke has been ruled out for the next six weeks, I chose to swap him out for Lukaku (@RomeluLukaku9) in the official game. The Everton (@Everton) striker looks poised for a true breakout season and could be lucrative across the next few weeks. I took a bit of a risk captaining him so I hope it works out. In the Yahoo! format, I put the no-longer-under-the-radar Robbie Brady back in. I also added Baines, as I’m sure everyone else did who missed out on him last weekend. Had to add Suárez (@luis16suarez) in his return to the PL with Liverpool (@LFC) facing an absolutely miserable Sunderland (@SAFCofficial) side. And Shrek retains the captain’s band for another week! What Do Your XIs Look Like for Gameweek 6??? What in the world has gotten into Mr. Aaron Ramsey (@aaronramsey)? The Welshman is playing out of his skin and is far and away the most in-form Premier League (@premierleague) midfielder. Sunday’s match versus Stoke (@stokecity) saw Rambo pot his seventh goal of the season from his eighth shot on target (see GIF above). He only has one assist on the year but it’s tough to set goals up when you’re the one scoring them all. At the moment, he just seems to have a knack for being in the right place at the right time. Arsenal (@Arsenal) finished with a convincing 3-1 victory at the Emirates. Especially of note is that all three goals were scored from set pieces, no small feat when stacking up against the towering Stoke back line. Mesut Özil (@MesutOzil1088) took all of the frees which gave him an assist on each tally. His involvement is truly elevating us into a different class. We still seem to have a bit of difficulty holding onto the clean sheet and blasé starts to the second half are becoming an issue. Saying that, the Gunners have looked a step above the rest of the competition this year. Currently, we sit at the top of the table, leading the Spurs (@SpursOfficial) by one on goal difference. 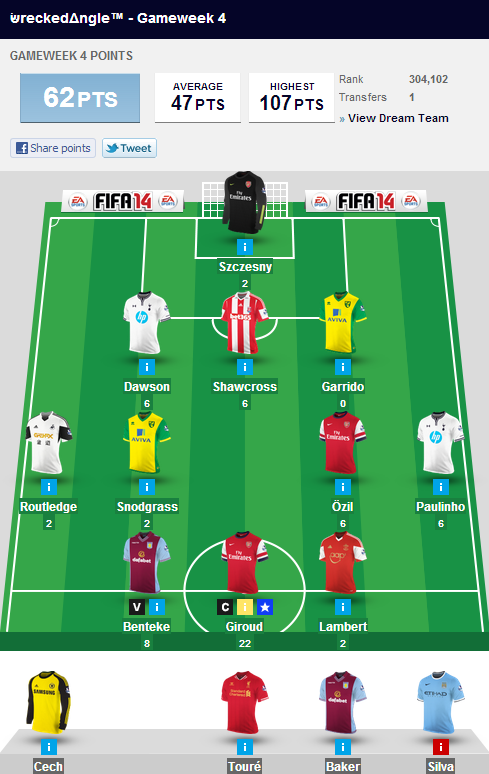 After an absolutely dismal Saturday, it was looking like I was going to drop some points in a big way. 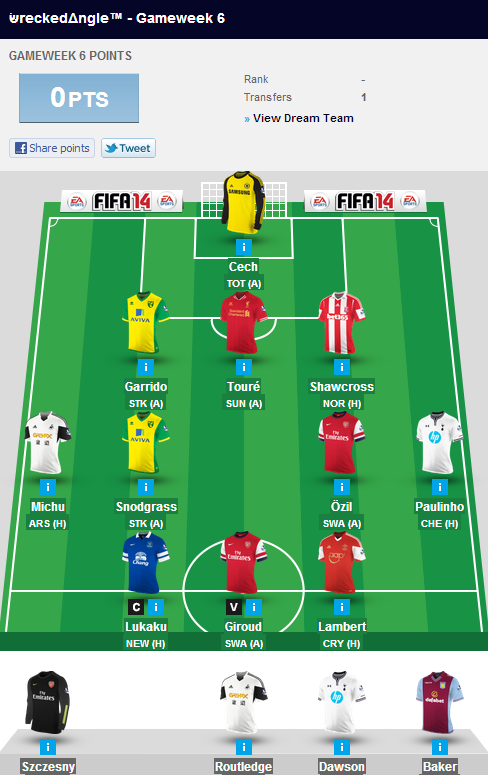 I made a last minute decision to swap out Leighton Baines for Branislav Ivanović in the Yahoo! game and that really hurt my feelings. The latter still picked up the clean sheet but Bainesy scored two beautiful goals from set pieces and finished with 33 fantasy points! Anyone lucky enough to captain him this past weekend was laughing. Benteke also went off early with what looked to be a groin pull. Sunday was also looking a bit grim to start. United (@ManUtd) were getting dummied by City (@MCFC) in the derby and my Yahoo! 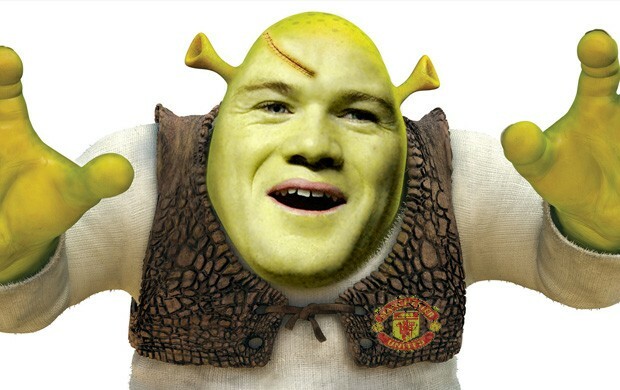 captain Rooney (@WayneRooney) was sitting on a -14 at the half upon committing four fouls and receiving a booking. Luckily for me, he scored a second half free kick of pure class that turned my fortunes around dramatically. Sadly, this weekend saw the end of Giroud‘s (@_OlivierGiroud_) consecutive goal-scoring run of one per match. And bad timing for me to swap out last week’s gut pick, Robbie Brady – the Irishman had a goal and an assist in leading Hull (@hullfcofficial) to a massive away victory over Newcastle (@NUFCOfficial) at St. James’ Park. Paulinho (@paulinhop8) put me over the top in the official game with his late winner and the week would have been that much better for me had I put Routledge (@WayneRoutledge) in for Snodgrass (@rsnodgrass7). In any case, I did far better than I had expected to. The way Saturday went, I figured I would be dropping some points. Instead, I made some pretty impressive gains! As you can see, I am quite happy. In the official game, I’m currently ranked within the top 300 in Canada, the top 2500 Arsenal fans, and in the top 35k overall. In the Yahoo! format, I’m in the Gooners top 1000 and within the top 4k overall. That puts me in the 98th percentile! 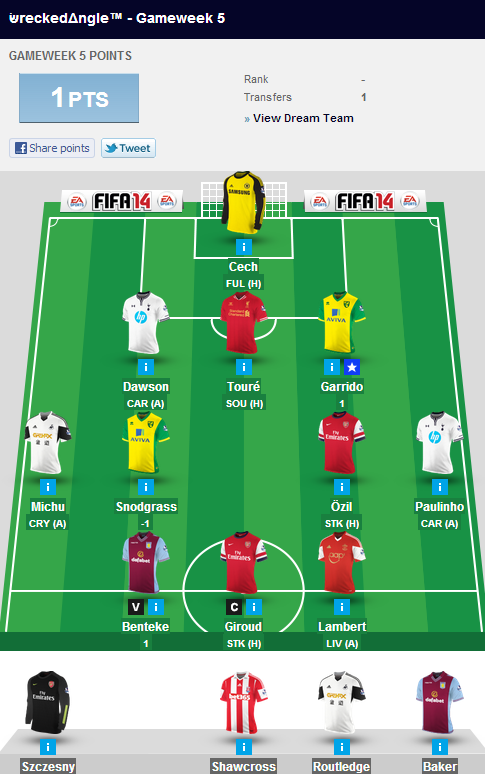 To be perfectly honest, this is the best start to the season I have ever had in Premier League fantasy. Let’s hope I can maintain the pace I’ve set! How did you make out in Gameweek 5??? We are back for the fifth gameweek of the Barclays English Premier League (@premierleague). Arsenal (@Arsenal) won’t kick off against Stoke (@stokecity) until Sunday. They had a fine 1-2 victory on Tuesday in their first match of the Champions League (@ChampionsLeague) group stage against Marseille (@OM_Officiel). We would have held a clean sheet if not for a poorly awarded penalty late in the match. Nevertheless, the Gunners came out on top and Aaron Ramsey (@aaronramsey) continued his torrid form with yet another goal. This weekend also marks the return of Mikel Arteta (@m8arteta) to the squad, though it is not yet clear how he will be integrated into an already crowded midfield. My guess is Wilshere (@JackWilshere) makes way as he has been largely ineffective early into this campaign. The Arsenal match will be followed by the Manchester derby. Always fun! Norwich City (@NorwichCityFC) is facing Aston Villa (@AVFCOfficial) to open up the slate today and there have already been a few negatives for me. Snodgrass (@robsnodgrass7) was denied a penalty after a superb stop from Guzan (@bguzan). Benteke was removed from the pitch prior to the end of the first half due to an apparent groin injury. It looked serious enough to warrant an extended absence. Not the best start for me. Worrisome, even. I have been happy with Giroud (@_OlivierGiroud_) as my captain in both games but I shifted over to Rooney (@WayneRooney) in the Yahoo! game for this week. He has been too good to ignore of late and is playing like he has something to prove. Hoping it pays dividends as I expect goals galore at the derby! How about you? How are your XIs looking this weekend? SHARE YOUR OWN SQUADS IN THE COMMENT BOX! The #GuelphMusicClub is back risen from the dead. It’s been the long and arduous summer we all expected it to be and the club has fallen down a bit on the list of life priorities. However, with Music Lives (@MusicLivesCA) having successfully made the transition to print, it looks as if our founder is back and ready to take hold of the reins once again. A special shout going out to our friend Rob over at soundinmymemory.com / @soundinmymemory. He will be taking a brief sabbatical from the blog game and being that he is largely responsible for maintaining the pulse on this thing when no one else was willing, we would all like to wish him the best. Hope to see you back again soon, my bro! 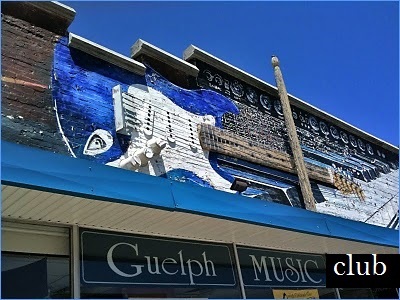 Aside from that, I’d just like to say..
After launching the #GuelphMusicClub with a 5-part series on our favourite albums released during the period of 1963-73, we are finally set to revisit this initial concept and focus upon the next decade. There is one album in particular I was dying to acknowledge. I figured it would be a popular pick so I am pleased to be the first to mention it. The masterpiece I am referring to? 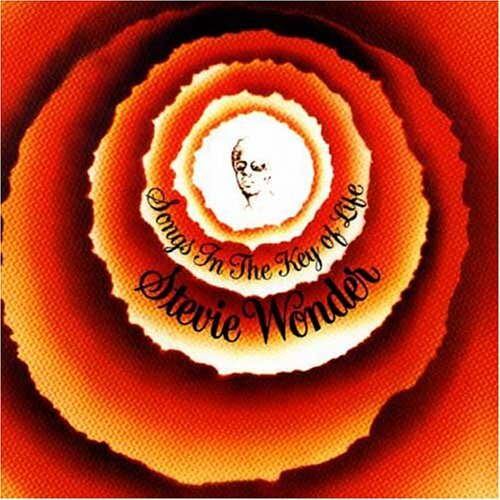 Stevie Wonder was already at the top of his game by the time he released his pièce de résistance. After recording three massive consecutive successes in Talking Book (1972), Innervisions (1973), and Fulfillingness’ First Finale (1974) – the latter two would each go on to receive Grammy Awards for Album of the Year – Wonder was on the verge of abandoning his musical career in order to dedicate his life towards missionary causes in Africa. 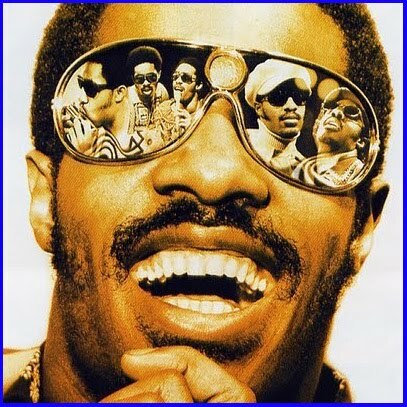 Instead, due to his growing disdain for what he considered to be a hypocritical and unjust United States government, Stevie re-upped with Motown for a $37M / 7-year / 7-LP recording contract which also gave him full autonomous control over the creative process, thus becoming only the second artist in the history of the label to receive such a stipulation (the first being the late Marvin Gaye). 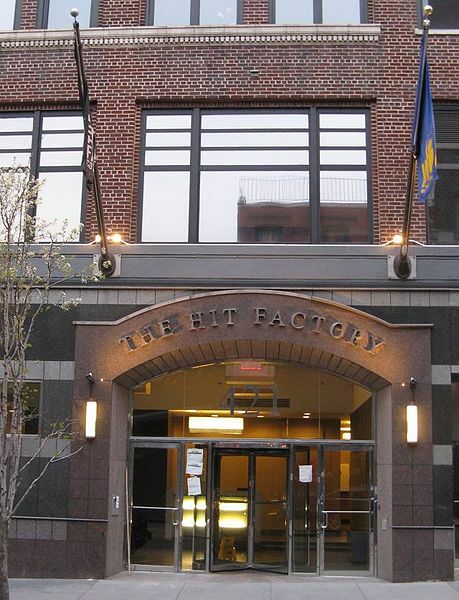 Inspired, Wonder would christen the Hit Factory with its first recording sessions, serving as the origin of the studio’s legendary reputation. Songs… was becoming his most ambitious project to date and, after a nine-month studio residency, would eventually result in a double-LP with accompanying 4-song EP. 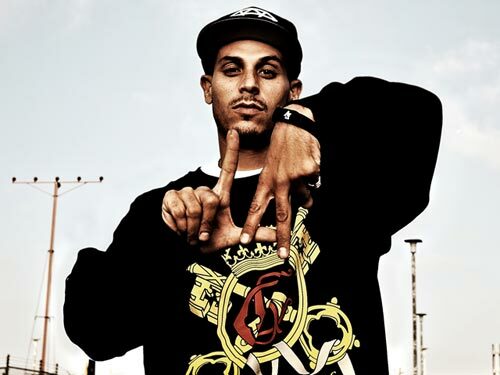 Wonder was often criticized for being overly sappy in regards to his lyrical content and he was ready to show his critics that he was not above stepping outside of his comfort zone. Tackling difficult topics that were often considered taboo for the time, he tackles social issues such as race relations, classism, and mental health with a disobedience atypical of a 1970s pop star. His level of musicianship was also hitting new plateaus, as Stevie was always unafraid to incorporate unusual instrumentations while never fearing the transition from analog to digital. The record was universally acclaimed upon its release and, by 1977, had earned Stevie his 3rd Album of the Year Grammy in four years. He would also go on to win top honours at the ceremony for Best Male Pop Vocal Performance, Best Male R&B Vocal Performance, and Producer of the Year. It is a bit of a miracle that I even became a big Stevie Wonder fan, as my parents have despised him for about as long as I can remember. I think they belong to that previously mentioned group of people who find the man too sickeningly sweet. But what can I say? I was being put onto the big screens at Square One since I was just a little baby dancing along to Lionel Richie at the center of the mall. YOU CAN FEEL IT ALL OVER! Guelph harbingers of doom, Wakeless (@wearewakeless), have just released a 2-song digital single that is currently available here as a free download. The sampler includes “Descend Beneath” as the A-side, taken directly off of their debut release, the criminally underrated Desolation Diaries of 2012. However, the crown jewel is the brand new alternate version of “Defibrillator”. This fresh interpretation of the song is far more brooding and melodic than the original. In my opinion, this really showcases Derek‘s (@Derek_PC) growth as a vocalist, as he compliments the moody instrumental in excellent fashion. Also of note is the fact that this is the first Wakeless song not to feature any percussion on the track. In other Wakeless news, the band have made (another) personnel change after losing the services of bassist/producer/engineer, Colin Canning (@whitenoisempire). By all accounts, the split was amicable, leaving Colin a lot more free time to – yet again – watch Liverpool (@LFC) fail to live up to expectations for another season. He has been replaced by Chad Morey (@ChadMorey) who also served as the producer/engineer on the new version of “Defibrillator”. I guess it is a requirement to know how to use a Pro Tools rig if you wanna supply the low end for these dudes. I'm now officially the new Wakeless bassist! 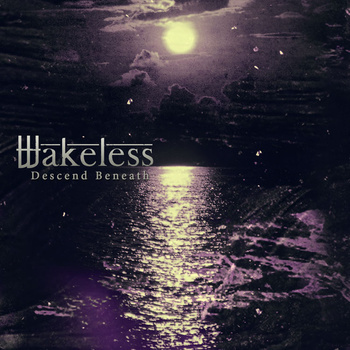 @wearewakeless Can't wait to jam! There have been some changes in the Wakeless camp as of late, both in terms of personnel and overall sound. First off, our bassist Colin played his last show with Wakeless in our hometown Guelph last Thursday September 12th. The split was completely amicable, Colin decided it was in his best interest to move forward in life. We want to thank Colin for his contributions to Wakeless. He stuck with us through some times where we could have easily blown up the band, he engineered our debut album, he kept the band van in good enough condition to make it to shows, the list goes on. All that said, we are no strangers to lineup change. We have already recruited our new bass player, done pictures, began getting him up to speed with the tunes, began writing with him and even recorded a track with him! 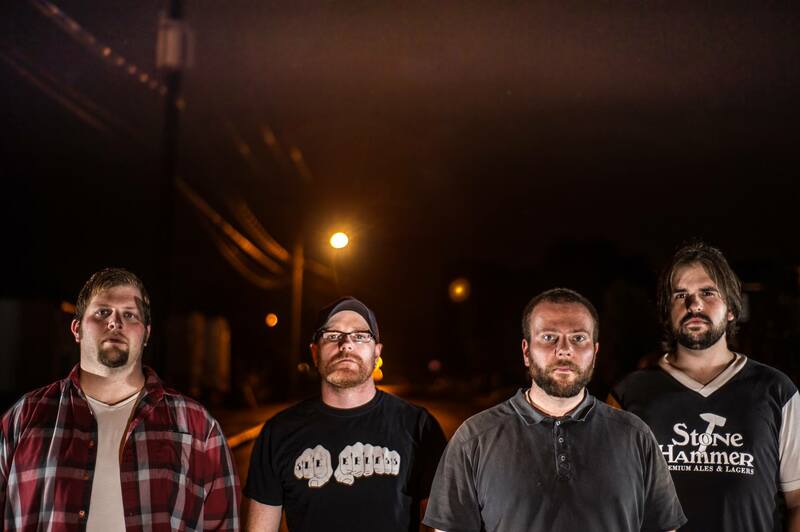 Ladies and gentlemen we would like to officially welcome Mr. Chad Morey to the band! Chad has been one of my best friends since high school. He is a serious musical talent. We know he will bring positive change to Wakeless while we continue to write for our sophomore release. Speaking of writing, we wrote and recorded an alternate version of Difibrillator. It was one of Chad’s first assignments with us. He rocked some mean fretless bass and even handled the engineering duties. He and myself produced the track and we’re all really proud of it! It will be released through our mother ship Year of the Sun Records as a single along with the Desolation Diaries version of “Descend Beneath”. It’s really cool to experience this new chapter of the band at the exact time YOTS is turning a new page. Evolution is always exciting. Anyway, we hope you enjoy the alternate version of Defibrillator. We’ll be back on stage soon with some good friends. Keep your eyes peeled and ear to the ground! 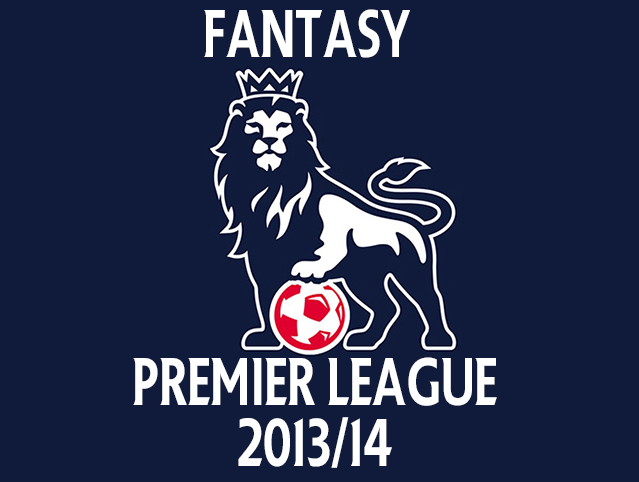 We have now put four weeks of the 2013/14 Premier League (@premierleague) campaign into the rearview. Arsenal (@Arsenal) are sitting one point outside of first place in the table. The Gunners were treated to a stunning debut from marquee signing, Mesut Özil (@MesutOzil1088), who inspired the type of vintage Arsenal football we have begun to see less and less of over the past couple of seasons. 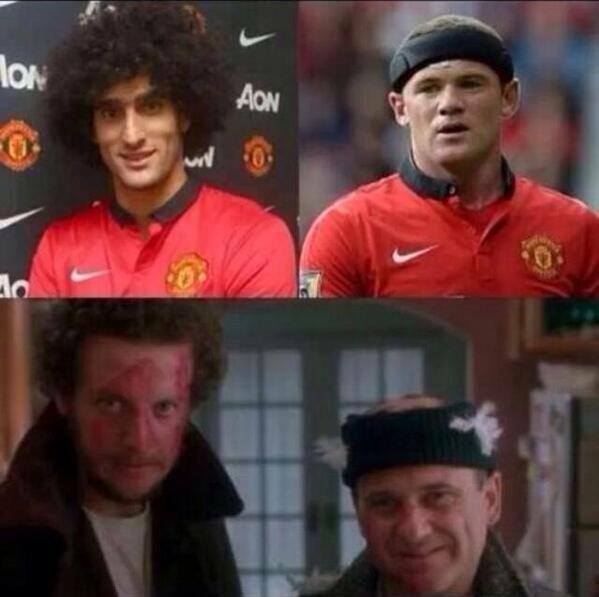 Which is not to say they played in top form throughout the full 90 minutes. Sunderland (@SAFCofficial) began taking over the pace to open the second half and the referee made a poor choice in disallowing a Jozy Atildore (@JozyAltidore) equalizer at around the 70th minute. Nevertheless, thanks to a brilliant opening touch from Giroud (@_OlivierGiroud_) and a brace from the ever-impressive Aaron Ramsey (@aaronramsey), AFC finished the match victoriously with a 1-3 result. Truthfully, if Walcott were capable of hitting the broad side of a barn with any level of consistency, we likely would have finished with at least six goals. Either way, great result, and looking forward the first Champions League (@ChampionsLeague) match of the group stage tomorrow versus Marseille (@OM_Officiel). Fingers crossed that the knock on the knee Olivier took versus the Black Cats isn’t enough to keep him out! We are doomed with Theo as the only option available at CF! It was another solid fantasy week for me and I am quite pleased with the results. I made some pretty substantial gains in both formats. Happy to be sitting just outside of the top 50k in the official game and getting into the top 500 in Canada. I am also just outside of the top 10k in the Yahoo! format, putting me in the 96th percentile overall. It is a long season but I am hopeful that I can maintain the pace. I have been rewarded handsomely for my faith in Giroud thus far. 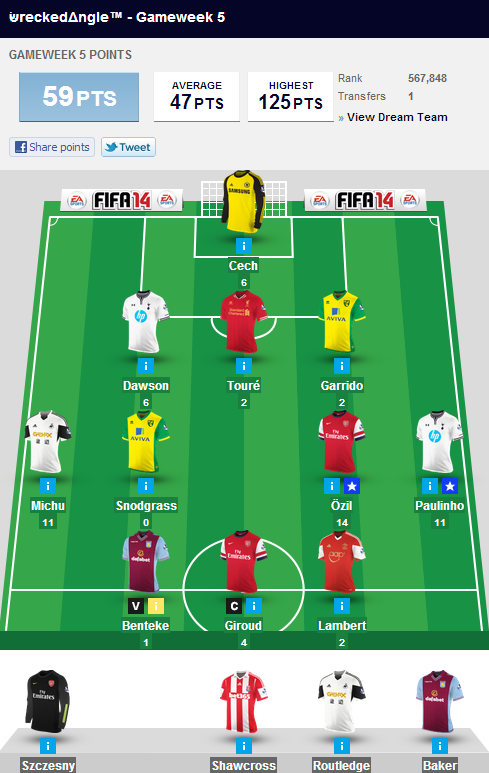 And van Pursestrings (@Persie_Official) finally put some points up on the board for me. Sadly, good ol’ Robbie Brady turned out not to be the big steal I had hoped he would be. But watch out for the little paddy down the road! 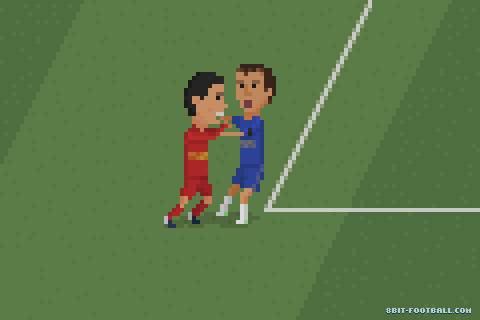 How did you make out in Gameweek 4?? ?